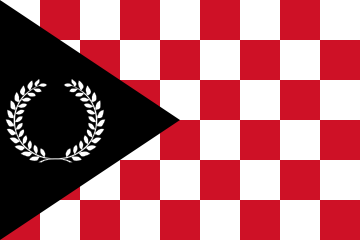 After recent events in the Florian Republic, the Florian Republic has launched an intermicronational political and Economic Union called the Apollonian and Eura Union. In this alliance, member states will enjoy free trade, freedom of movement and potentially a single currency. The AEEU is now accepting applications for micronations located from Apollonia and Eura.